Ever since LeBron James has become a Laker, LaVar Ball has been unusually quite. Too quite? Well, if we believe some rumors and opinions, LaVar could have possibly gotten paid by the Lakers to not speak about LeBron and the team. “Back in my heyday, I would kill Michael Jordan one-on-one. It appears that these days are long gone. 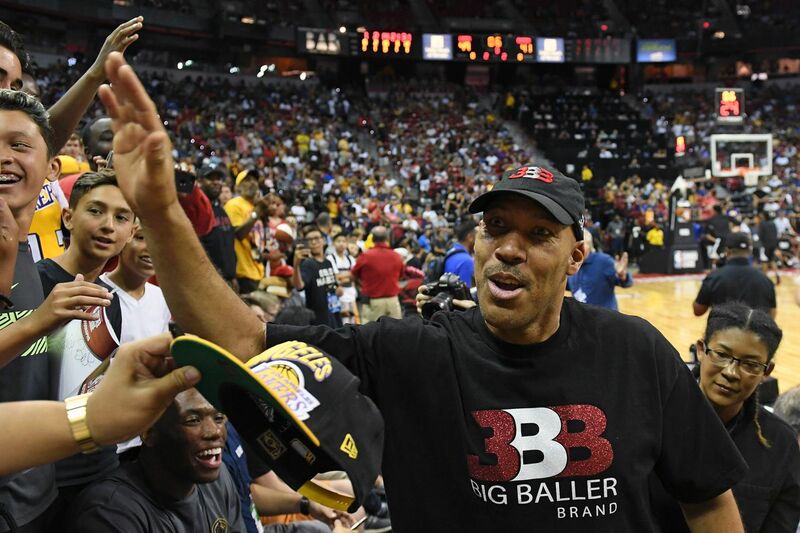 During a BBB game, LaVar now tried to show the crowd that he can still shoot. The problem: he can’t. It took him an awful lot of bricks and airballs to finally make a three. The crowd was hyped nonetheless. Next story Referees At It Again – Teammate Fouls James Harden, 3 Free Throws!